Lou Reed will be on tour in Europe this month doing photo exhibits and book readings/signings, and upon returning to the US he’ll play a NJ show at Englewood’s Bergen Performing Arts Center on December 7. Tickets for that show are on sale now. Right after that show, he’ll head to Miami for UR1 Festival, which goes down in Bayfront Park on December 8 and 9. In addition to Lou Reed, performers include Kanye West, Jane’s Addiction, Dead Can Dance, Animal Collective, Peter Murphy, Flying Lotus, Slash, Zola Jesus, Wild Nothing, and many more listed below, plus more TBA. Tickets for the festival are on sale now. 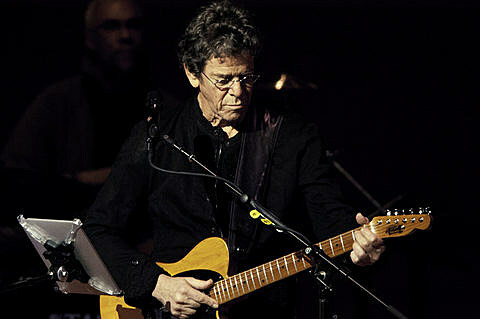 A list of all Lou Reed dates and the UR1 Festival lineup below.